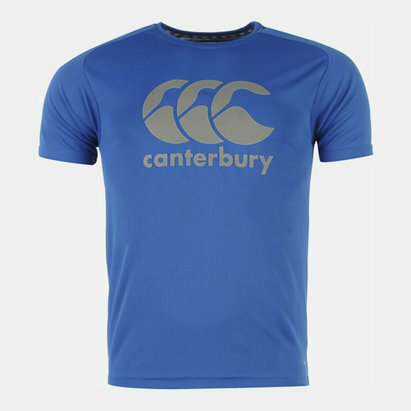 Designed to allow athletes to reach their potential, don't train again without the Canterbury Core Vapodri Poly Logo T-Shirt in Navy. 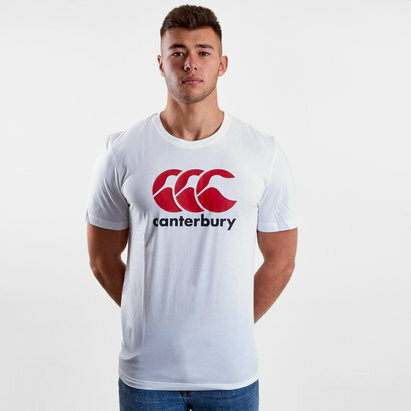 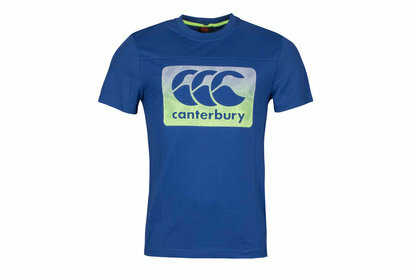 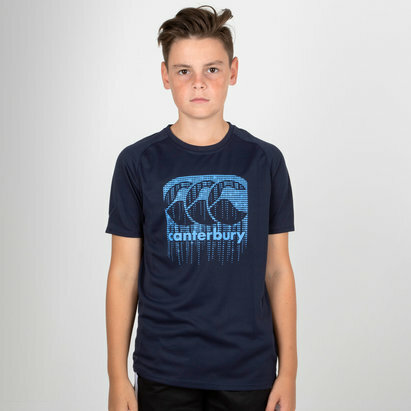 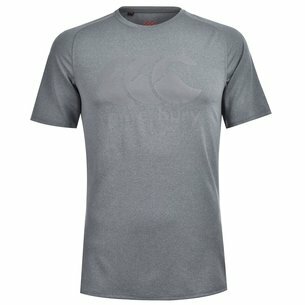 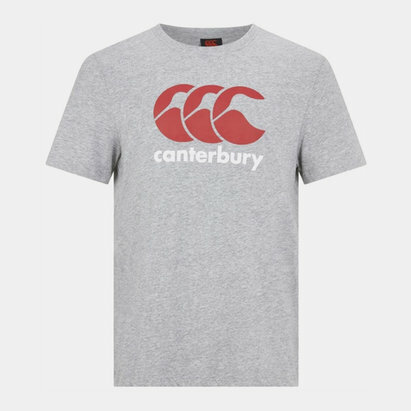 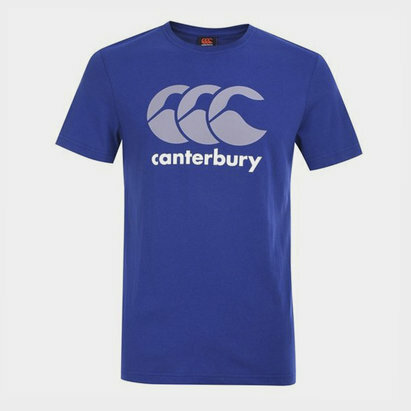 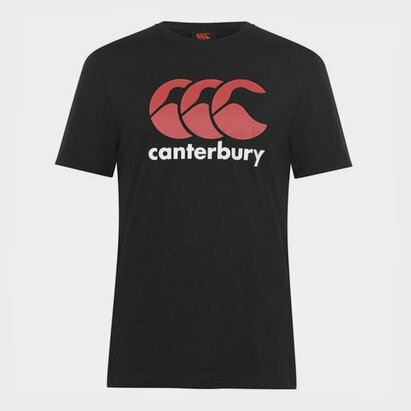 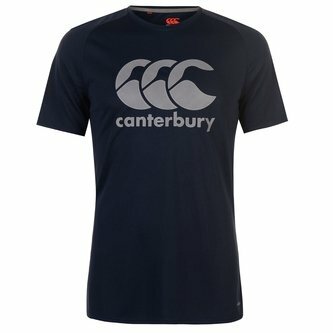 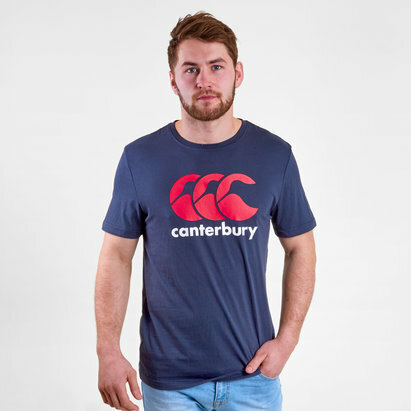 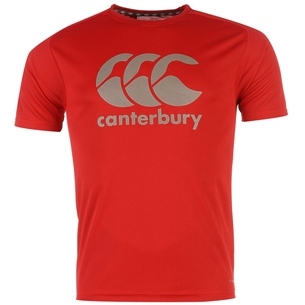 Made to improve performance on the field or in the gym, this short sleeve training t-shirt from Canterbury has a simple design which features the famous Canterbury CCC branding upon the chest which ensures the wearer looks good when working out and honing skills. 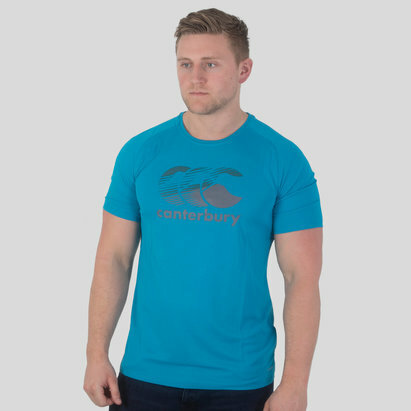 Made from polyester this sports tee has Canterbury Vapodri tech built in, which helps wick sweat away from the skin and keeping the wearer feeling cooler, drier and more refreshed in the heat of the action.